KISTERS have been working in the field of time series hydrometric archive management for over 25 years. 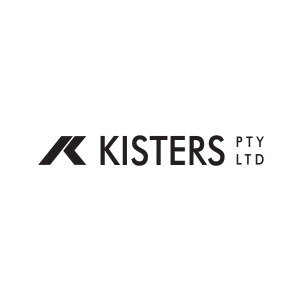 During this period KISTERS has developed and maintained a suite of products which handle all tasks from data acquisition, through to data administration, data analysis and publication. Our customers are primarily of public administrative authorities at federal, state and municipal levels from all over Australia and many other countries including New Zealand, Southern Africa [14 countries], Europe, UK, United States, Canada and China as well as private companies from small up to well-known larger businesses. One of the main goals has always been the development and installation of software for networks in a scalable architecture from small to large corporate networks. Thus the main focus of our work has been the development of new hydrological tools, the integration of new methods, data acquisition, data publication and evaluation plus the replication to other data centres and data-distribution.